A highly alkaline concentrate for cleaning burned-on carbon, grease and protein from grills, burners, hoods, broilers and deep fat fryers. 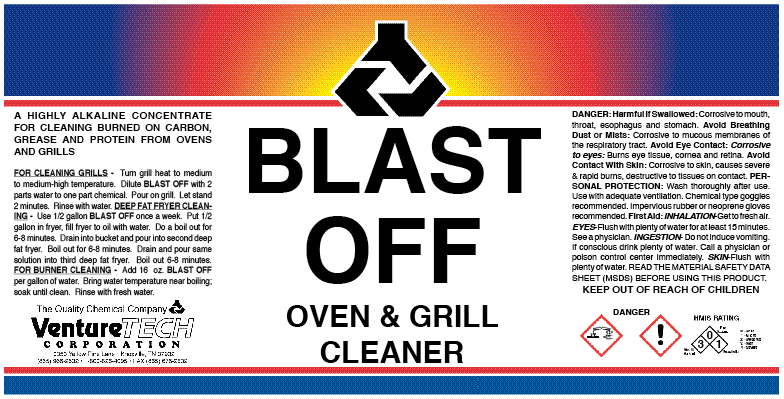 A highly alkaline ready-to-use product for cleaning burned-on carbon, grease and protein from grills, burners and deep fat fryers. 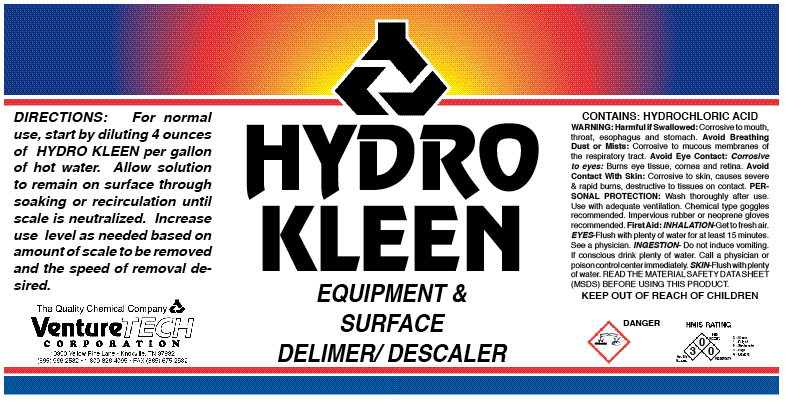 A special high-foaming alkaline degreaser for vertical surfaces. Generates a thick firm foam on vertical surfaces to increase contact time and help saponify grease films. 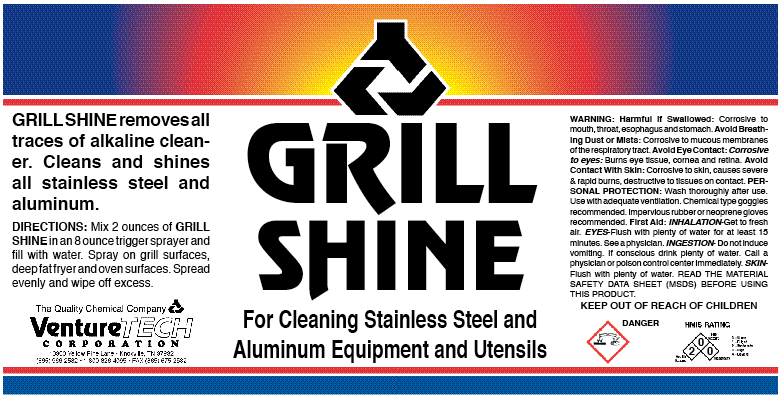 Grill Shine cleans and shines stainless steel, aluminum equipment and utensils. 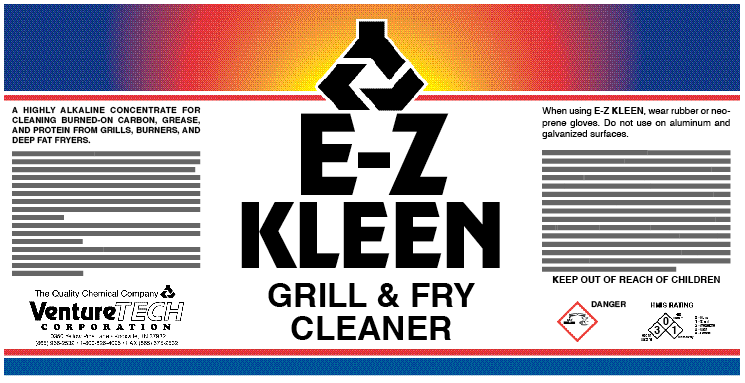 It neutralizes and removes all traces of alkaline cleaner from grills, fryers and ovens. Restores utensils to pre-use condition. USDA A3. 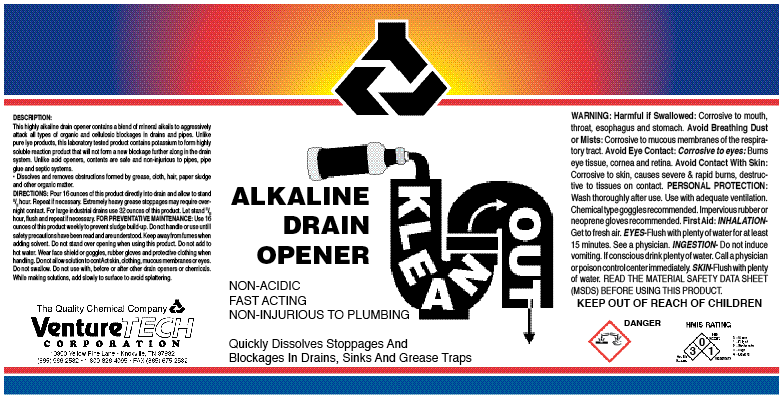 An odorless highly-concentrated alkali drain opener that quickly digests organic matter such as grease and hair. This product contains special wetting agents to help penetrate and dissolve blockages faster. 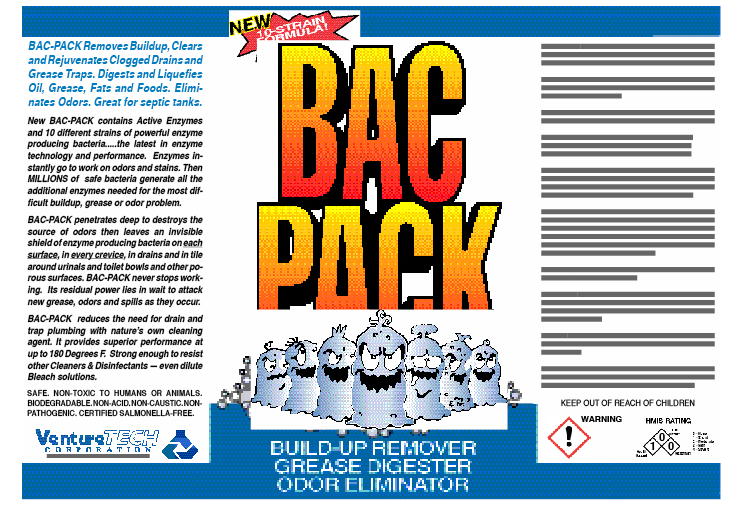 A bioactive cleaner used to remove build-up, clean and rejuvenate clogged drains and grease traps, digest and liquify oils, grease, fats and foods. Also eliminates odor. Use 2-4 to 8-12 oz depending on application. 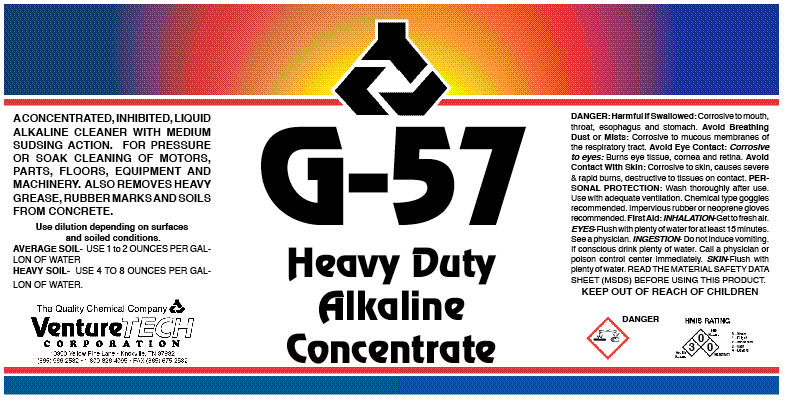 A highly-concentrated, inhibited, liquid alkaline cleaner with medium-sudsing action. For pressure or soak cleaning of motors, parts, floors, equipment and machinery. Also removes heavy grease, rubber marks and soil from concrete. USDA A1. 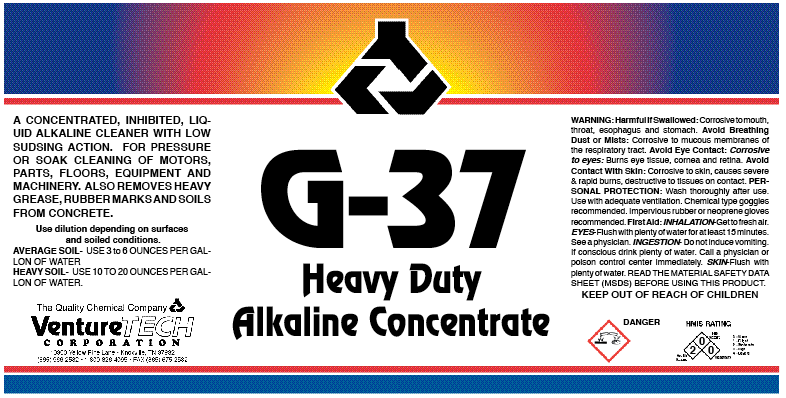 An inhibited liquid alkaline cleaner with medium-sudsing action. For pressure or soak-cleaning of motors, parts, floors, equipment and machinery. Also removes heavy grease, rubber marks and soil from concrete. USDA A1. 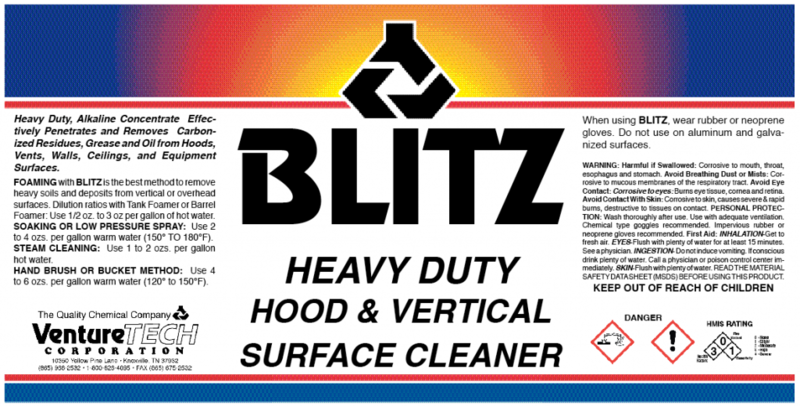 A high-foaming liquid concentrate formulated to use for foam, mop or spray cleaning floors, walls, grill hoods, tables, equipment and other hard surfaces. Removes grease, oil, carbon, rubber marks and other tough stains. It is safe on all surfaces. USDA A4. H.B. 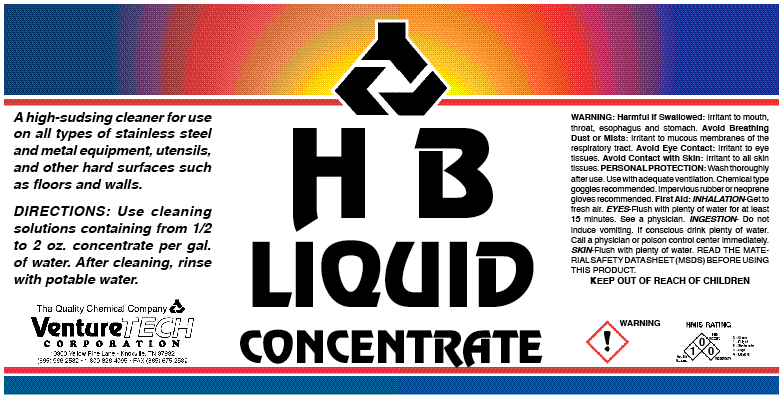 Concentrate is a USDA high-sudsing cleaner for use on all types of stainless steel and metal equipment, utensils, as well as hard surfaces such as floors and walls. USDA A1. A non-toxic biodegradable, non-corrosive product designed to clean, polish and protect stainless steel and plastic laminates without abrasive substances. It removes light soil, finger prints and water marks. Leaves an invisible coating which helps repel water and prevent. 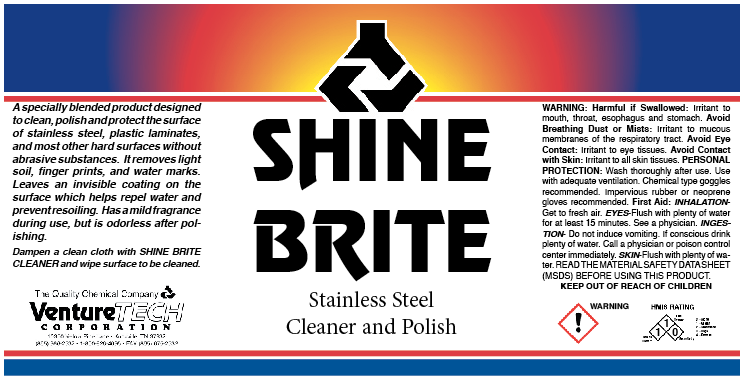 A non-toxic, biodegradable, non-corrosive product designed to clean, polish, and protect stainless steel and plastic laminates without abrasive substances. Leaves an invisible coating which helps to repel water and prevent resoiling. 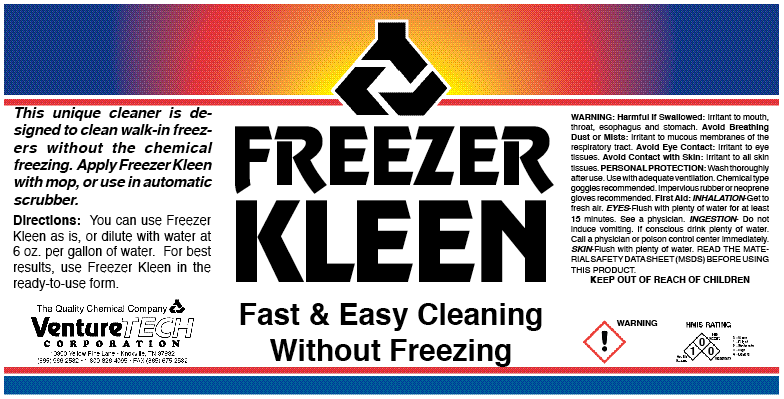 A safe non-toxic cleaner to remove soils and stains from freezer compartment walls and floors. 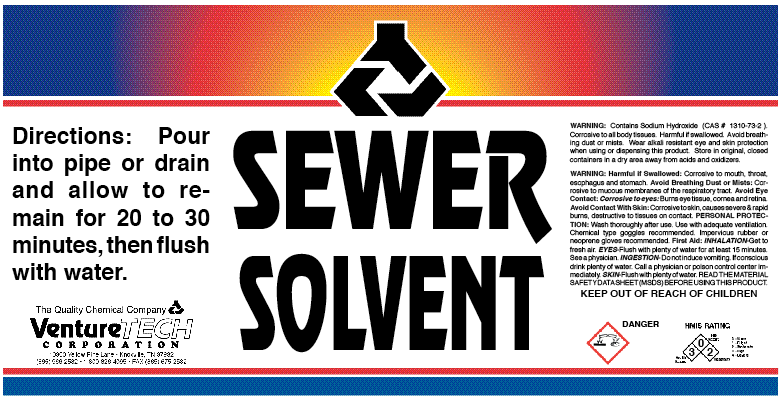 A highly concentrated Sulfuric Acid drain cleaner for sewers. FOR USE BY TRAINED PERSONNEL ONLY! 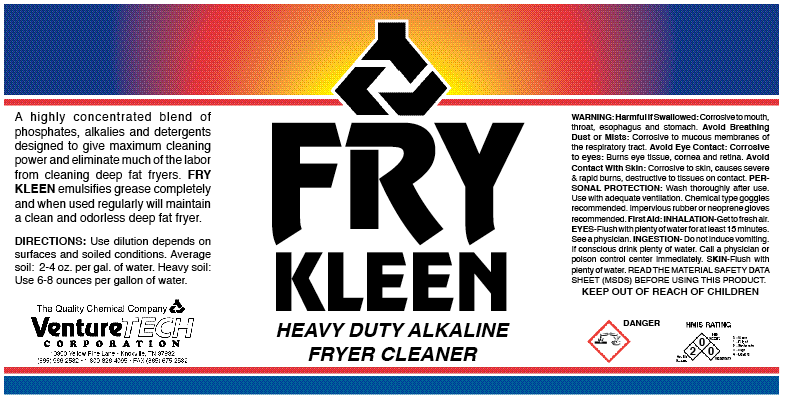 A highly-concentrated blend of phosphates, alkalis and detergents designed to give maximum cleaning power and eliminate much of the labor from cleaning deep fat fryers. 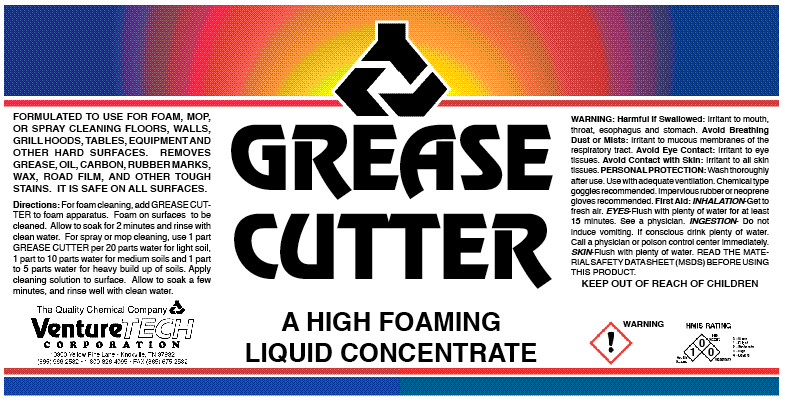 This cleaner emulsifies grease completely. 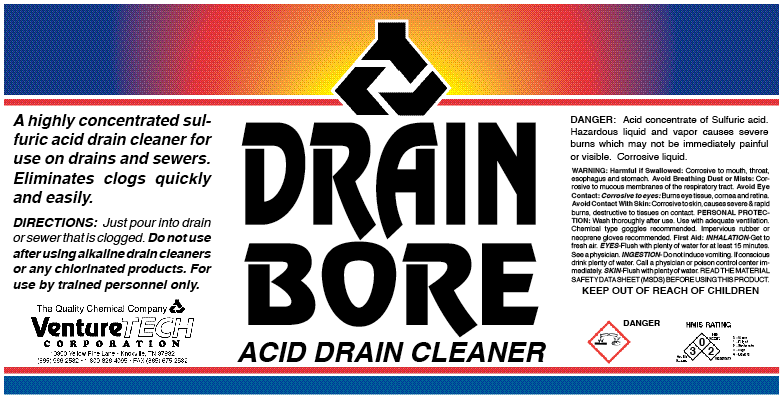 A highly concentrated granular caustic cleaner to dissolve and remove greases, oils, fats and other soils from drains and pipeline systems. Activated with aluminum. Creates rigorous rolling action and agitation. USDA L1. 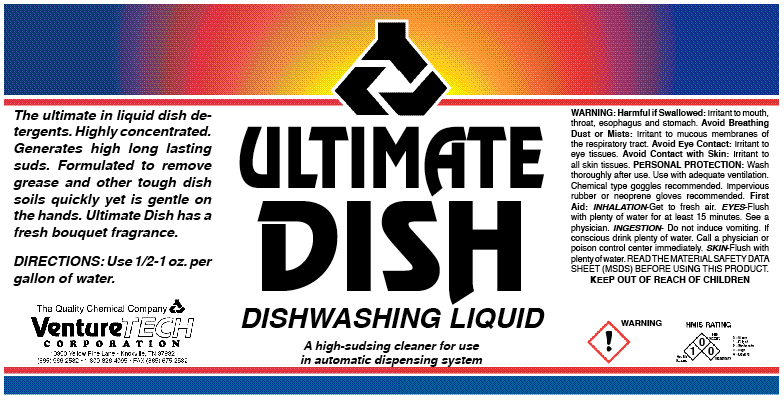 The ultimate in liquid dish detergents. Our most concentrated. 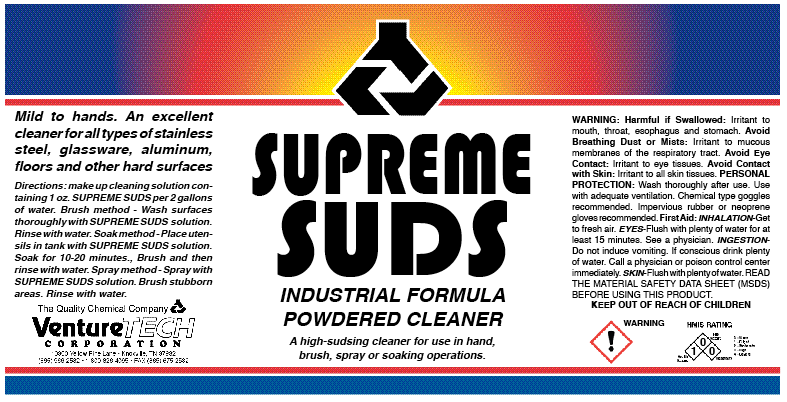 It generates long-lasting suds. Formulated to remove grease and other tough dish soils quickly yet is gentle on the hands. Fresh bouquet fragrance. 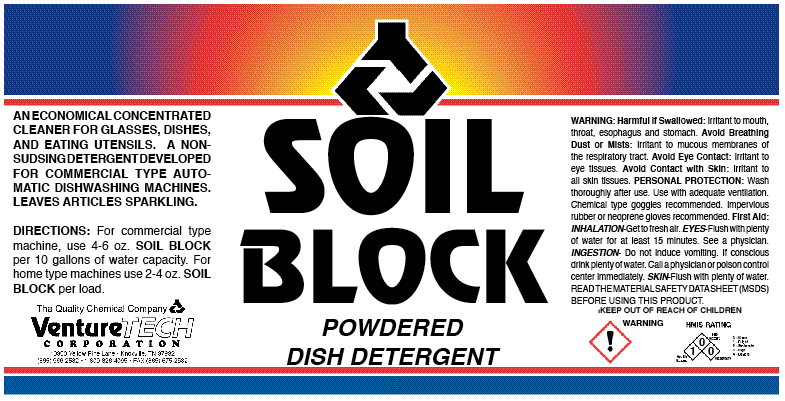 A highly concentrated dish detergent containing powerful grease emulsifiers. 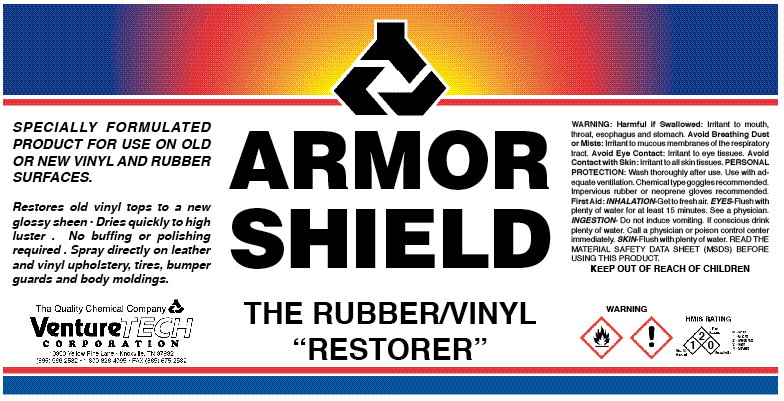 Formulated to remove grease and other tough dish soils quickly yet is gentle on the hands. A fresh lemon scent. A quality liquid for greasy glassware, pots and pans. Mild and gentle to hands. 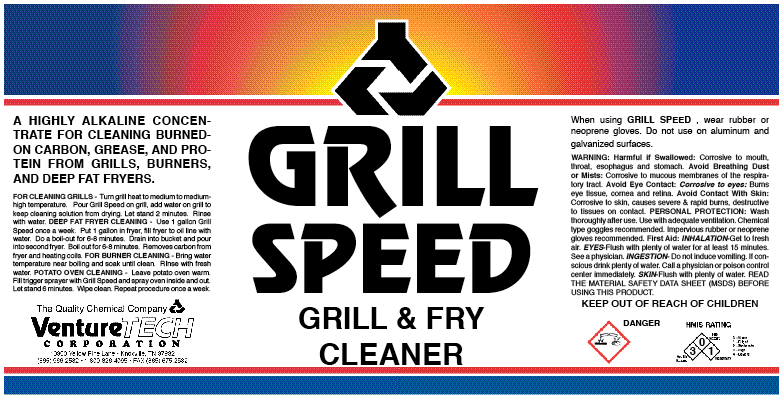 Extremely high-sudsing and very effective in removing grease and food deposits on dishes and cooking pans. An economical solution to dish washing problems. For dishes, glassware, pots, pans and hand washables. Leaves them all sparkling clean. Mild and gentle to hands. 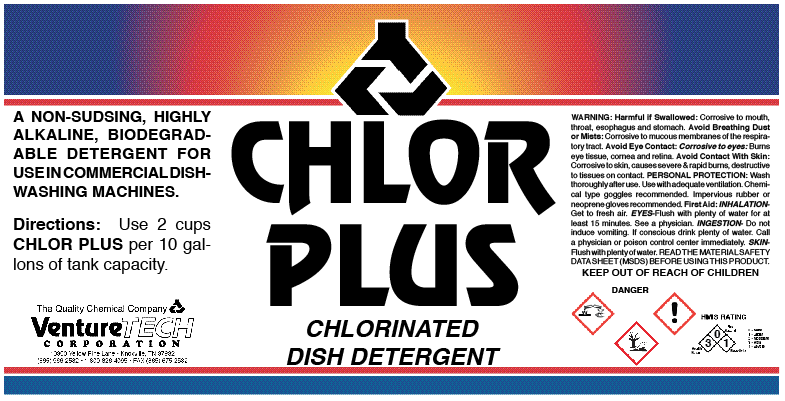 A liquid chlorinated dish detergent for glasses, dishes and eating utensils. A non-sudsing detergent developed especially for commercial type automatic dish washing machines and hard water condition. Leaves articles sparkling. 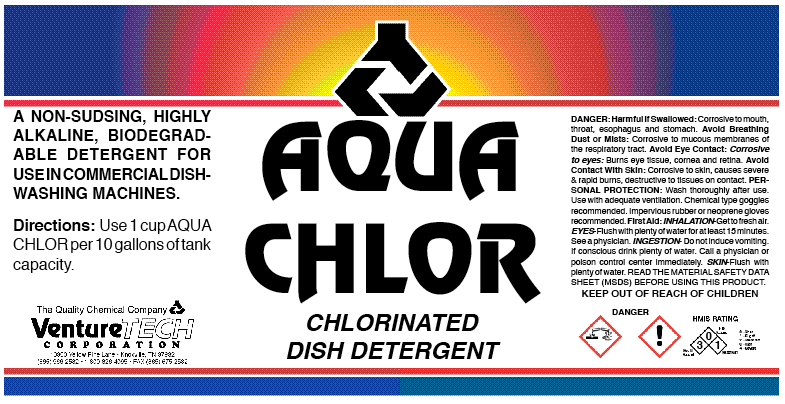 An economical liquid chlorinated dish detergent for glasses, dishes and eating utensils. A non-sudsing system for commercial-type automatic dish washing machines. Leaves articles sparkling. 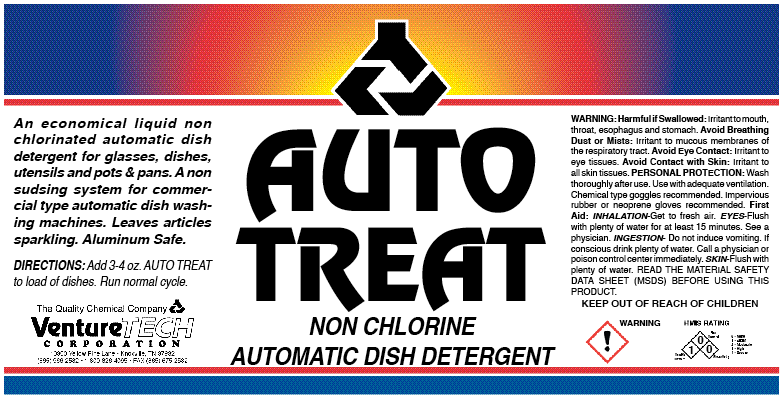 An economical liquid non-chlorinated dish detergent for glasses, dishes and eating utensils. A non-sudsing system for commercial type automatic dish washing machines. Leaves articles sparkling. 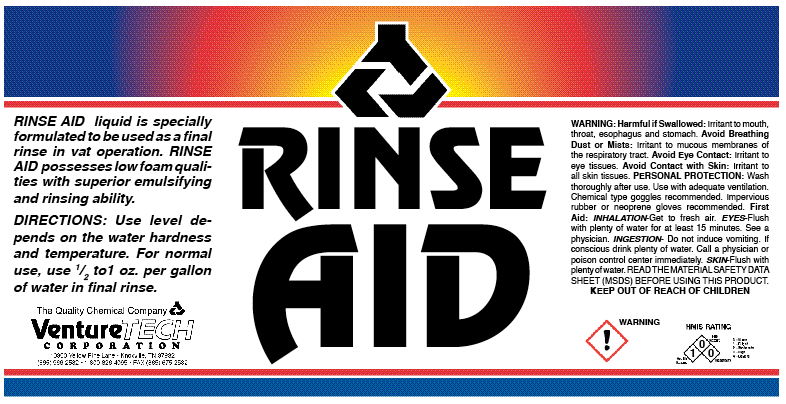 Rinse Aid liquid is specially formulated to be used as a final rinse in vat operation. It possesses low-foam qualities with superior emulsifying and rinsing ability. Leaves dishes and glassware spot free. Use an injector pump or add in first rinse at 1/2-1 oz. per gallon. 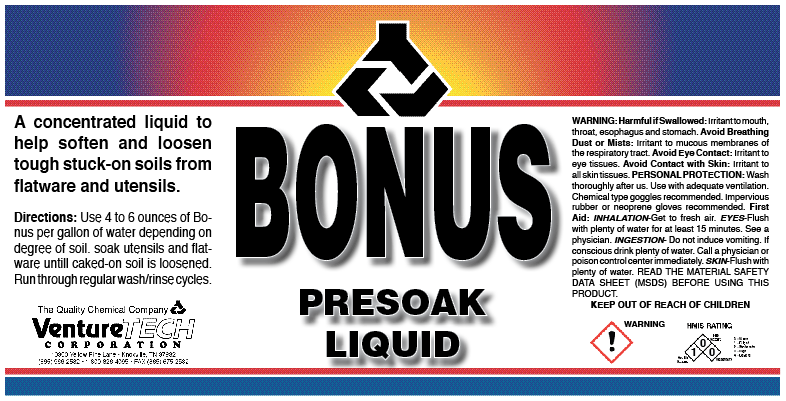 An economical liquid to be used as a final rinse in vat operation. Low-foaming, emulsifying and rinsing ability. Leaves dishes and glassware spot free. Use an injector pump or add in first rinse at 1-2 oz. per gallon. A concentrated liquid to help soften and loosen tough stuck-on soils from flatware and utensils. 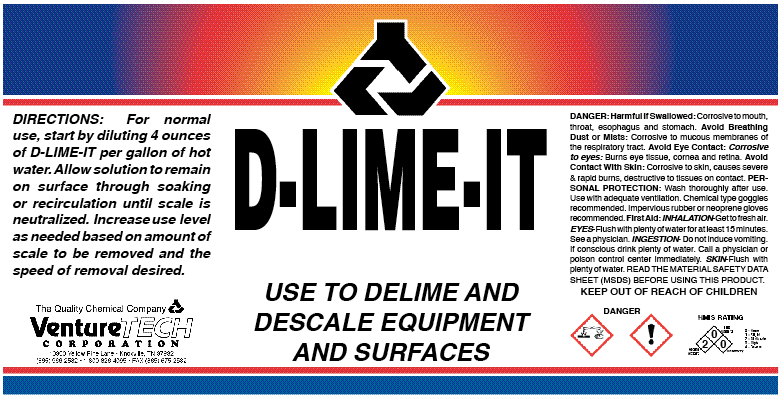 An acidic aid to de-lime and descale equipment and surfaces. Use full strength or dilute as needed. Brightens as it cleans. Removes heavy dirt and grease deposits before treatment. 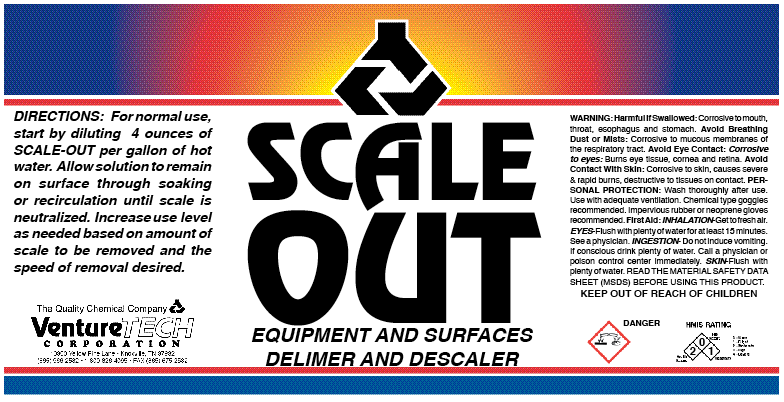 A super heavy-duty acidic product designed to descale equipment and surfaces. Use full strength or dilute as needed. Brightens as it cleans. Remove heavy dirt and grease deposits before treatment. A concentrated liquid Hydrochloric Acid descaler. Use full strength or dilute as needed. Brightens as it cleans. Remove heavy dirt and grease deposits before treatment. 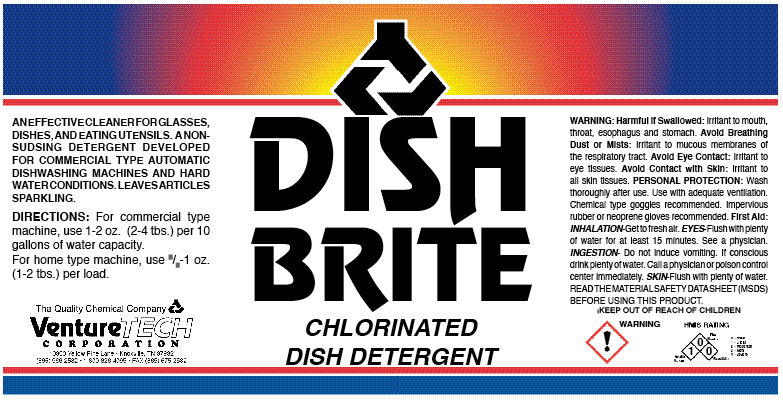 A powered chlorinated dish detergent for glasses, dishes and eating utensils. 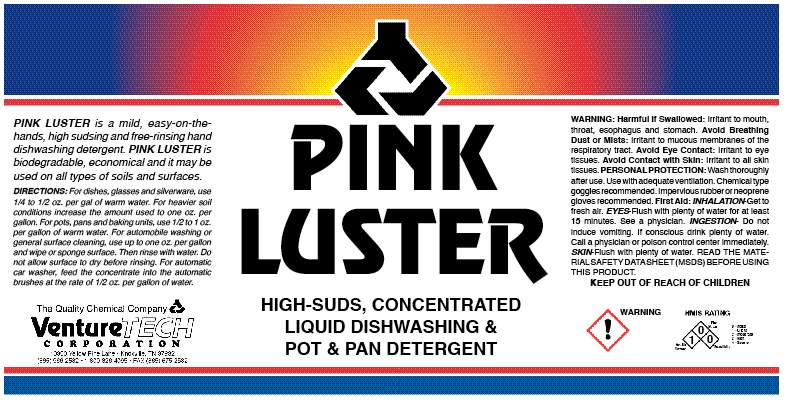 A non-sudsing detergent developed especially for commercial type automatic dish washing machines and hard water conditions. Leaves articles sparkling. 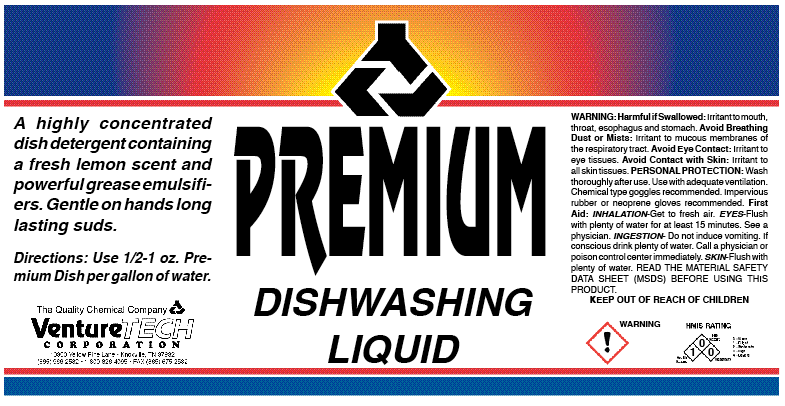 An effective low-sudsing powdered cleaner for glasses, dishes and eating utensils. 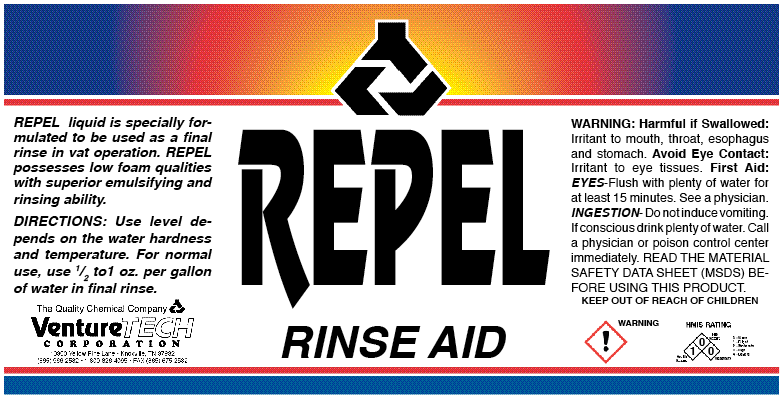 A non-sudsing detergent developed especially for commercial type automatic dish washing machines and hard water conditions. Leaves articles sparkling. 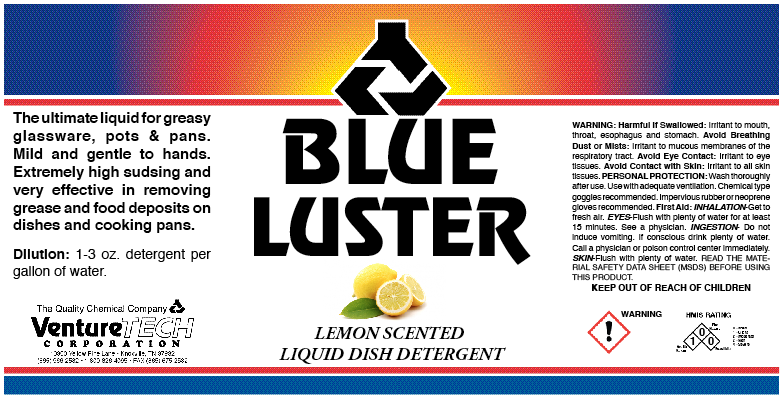 An economical low-sudsing powdered cleaner for glasses, dishes and eating utensils. 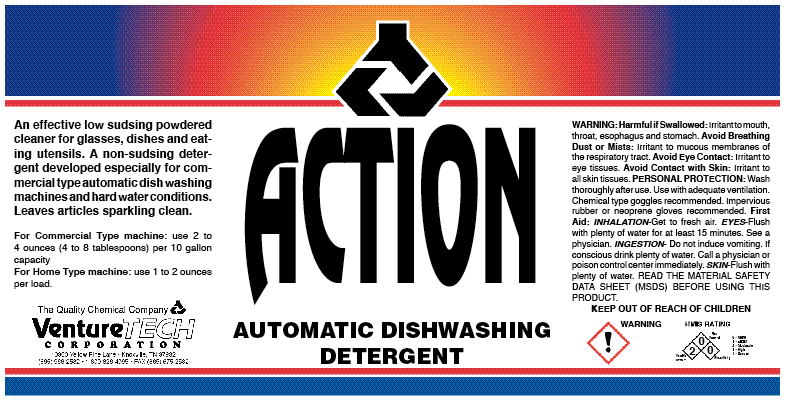 A non-sudsing detergent developed especially for commercial automatic dish washing machines and hard water conditions. Leaves articles sparkling clean.